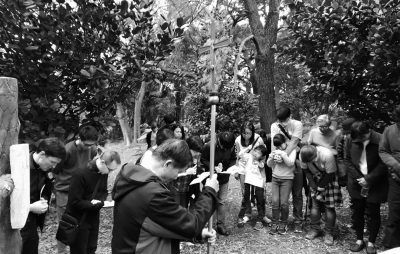 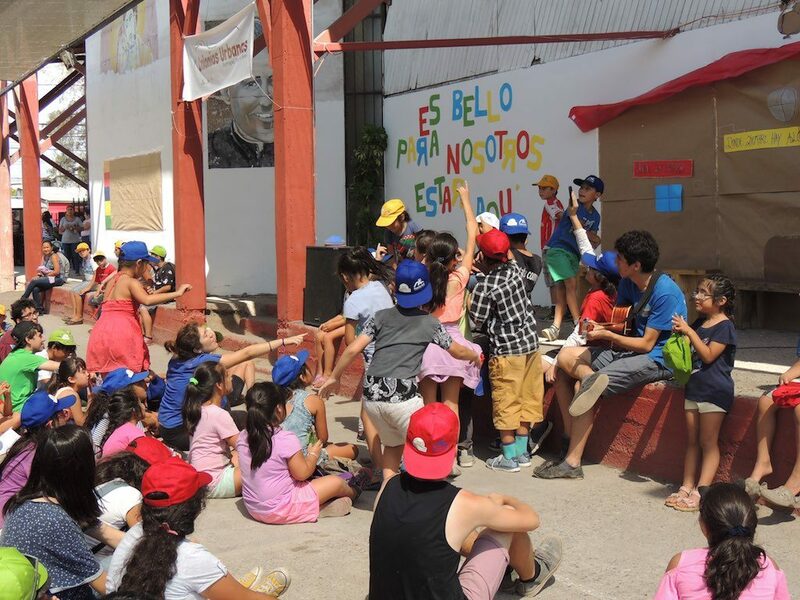 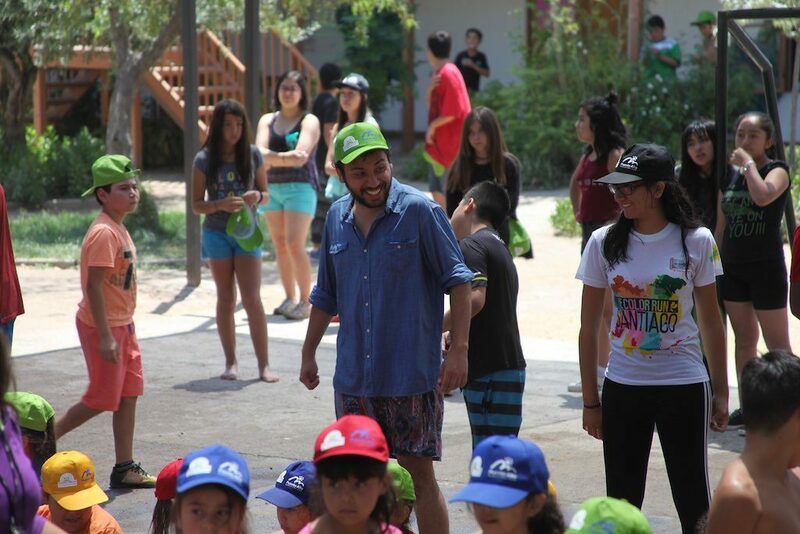 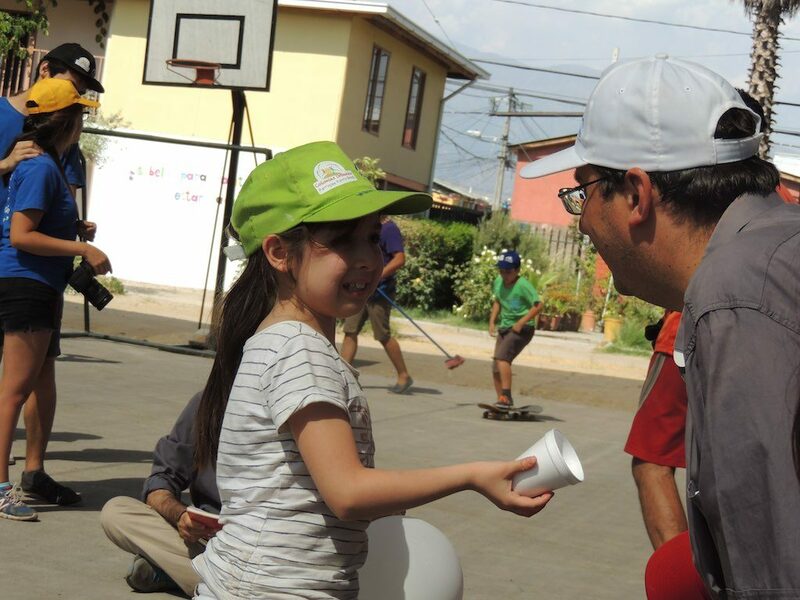 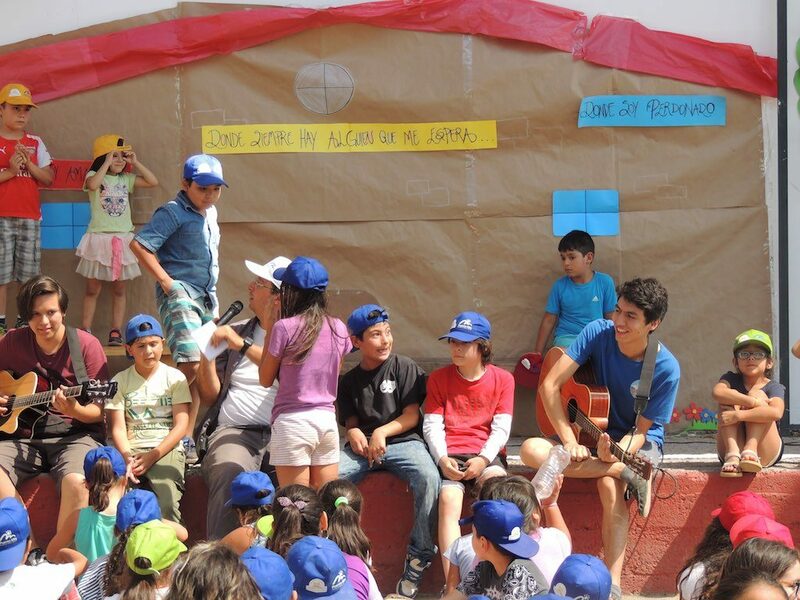 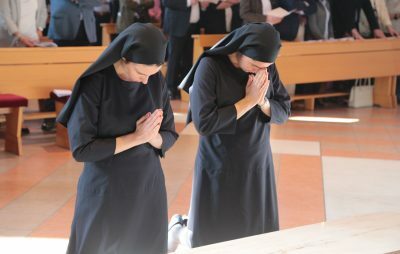 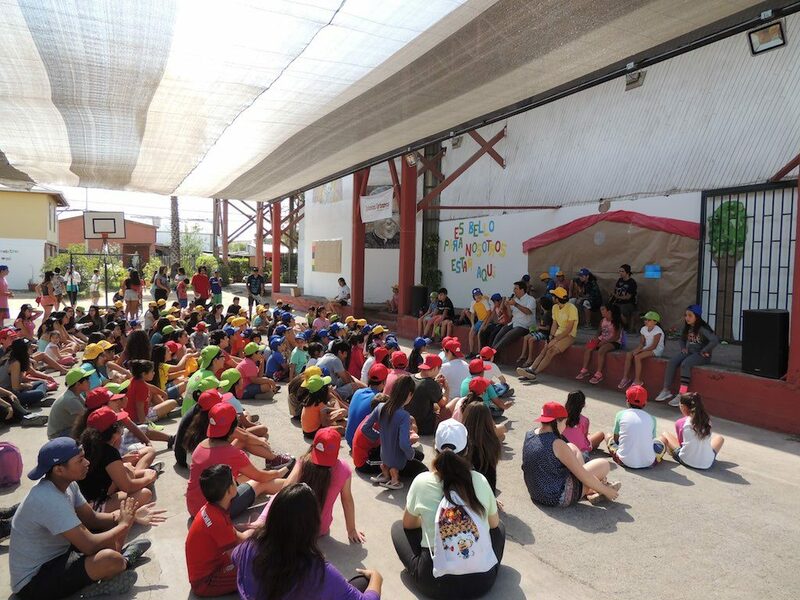 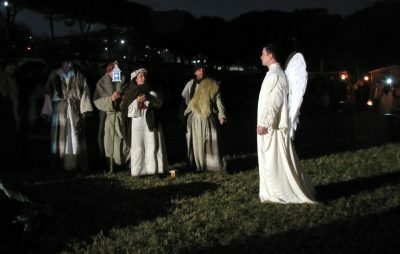 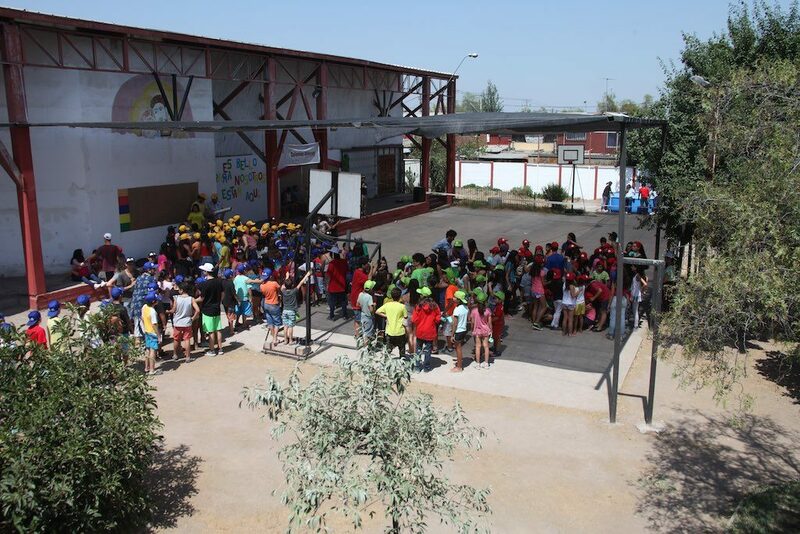 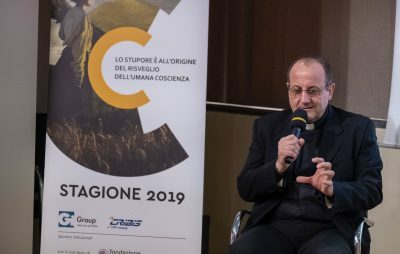 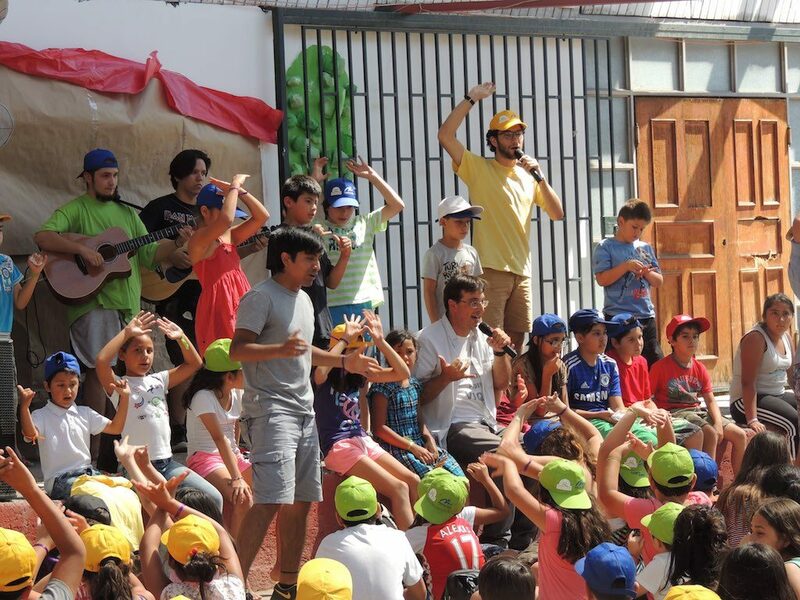 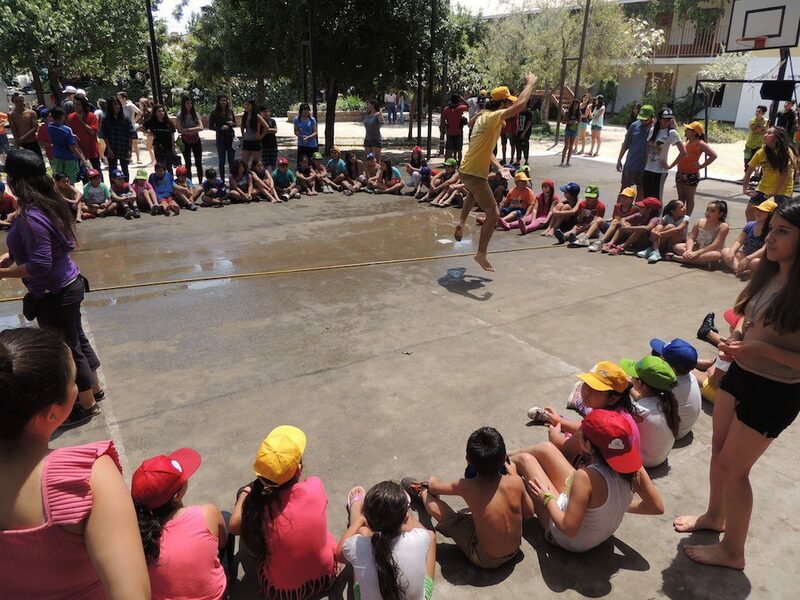 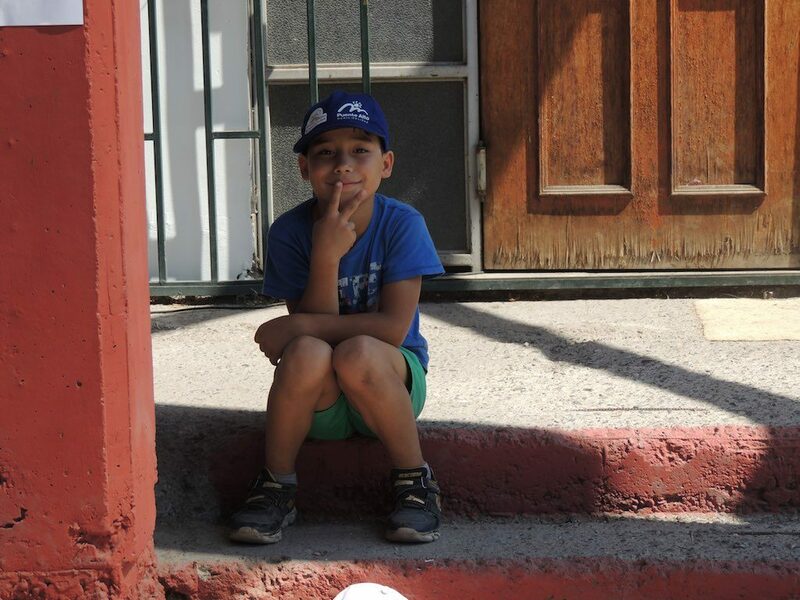 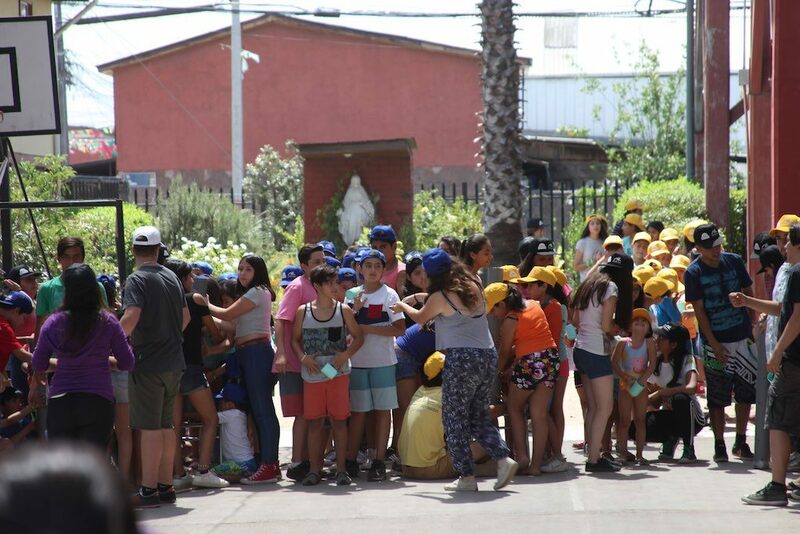 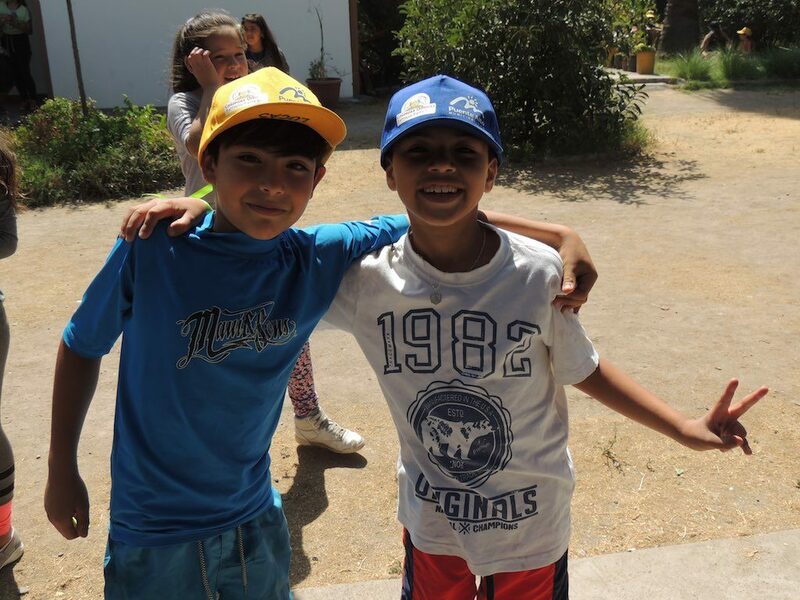 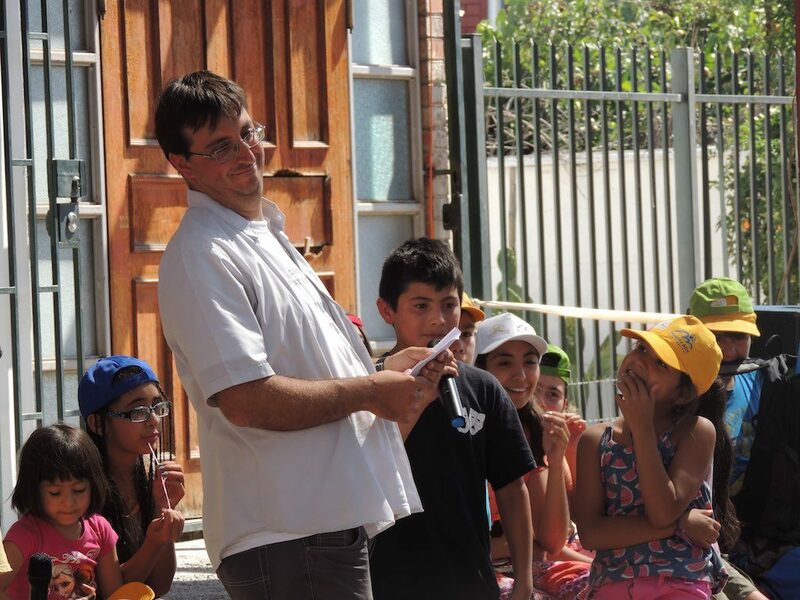 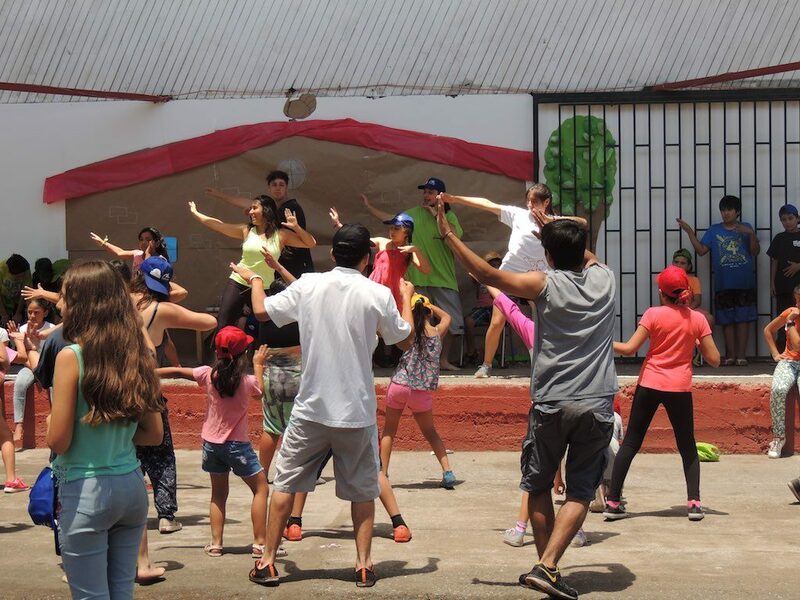 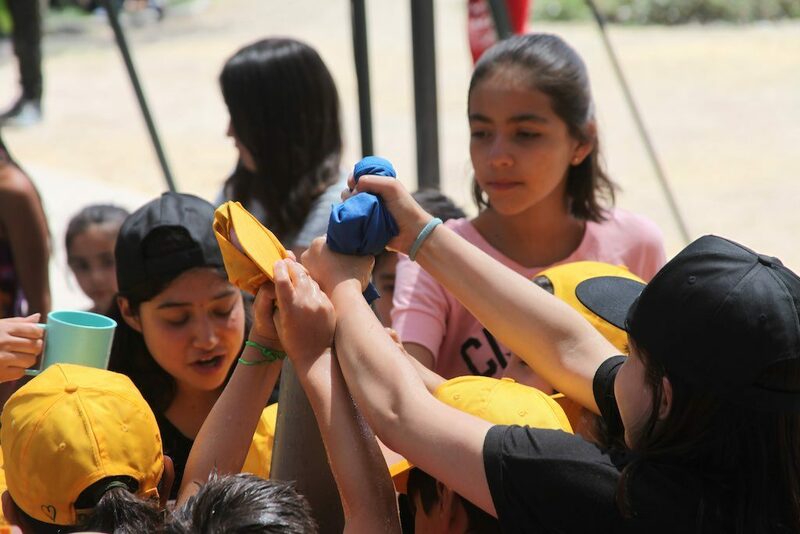 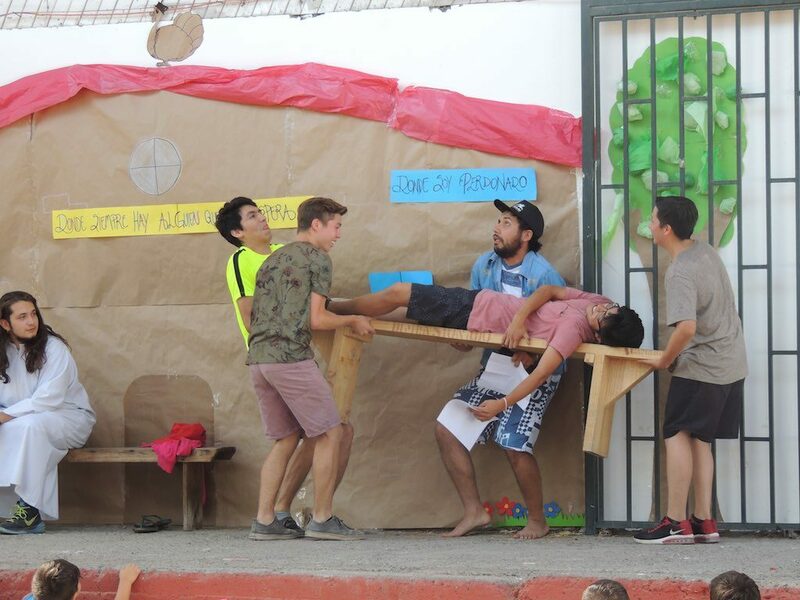 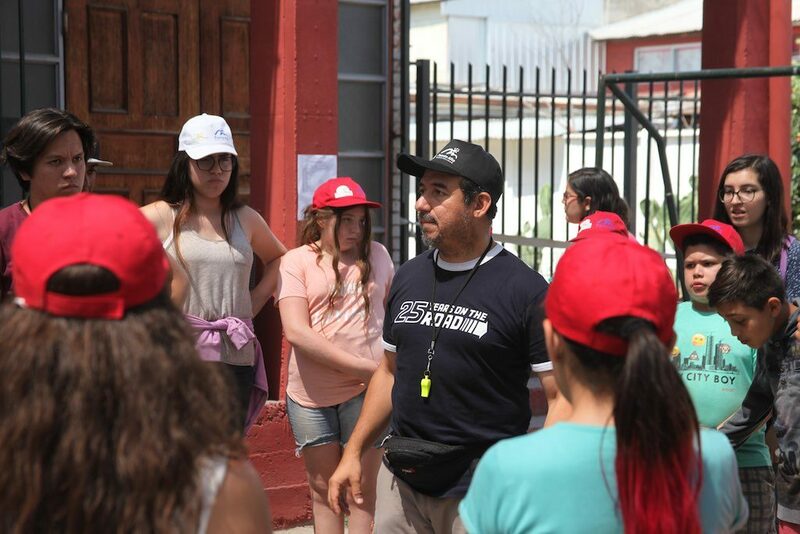 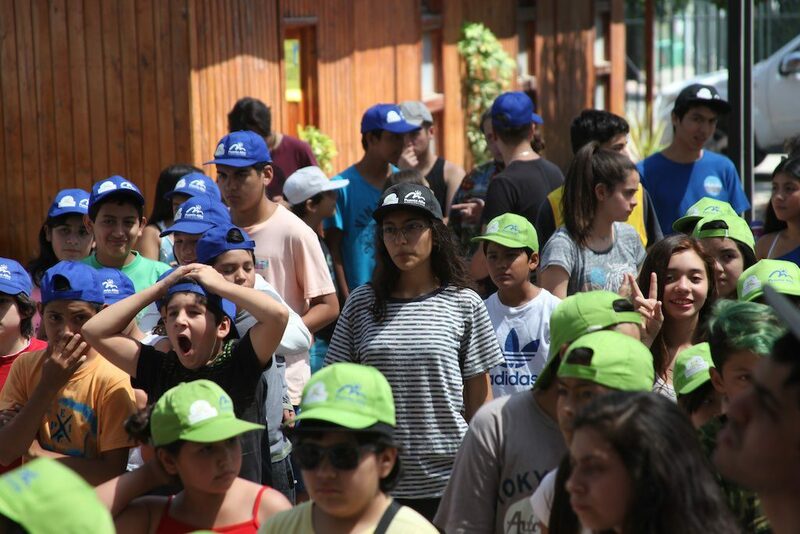 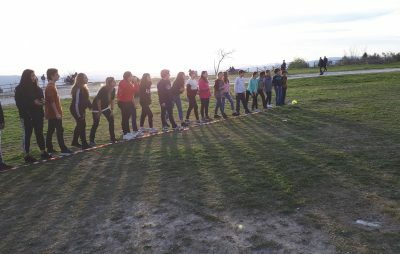 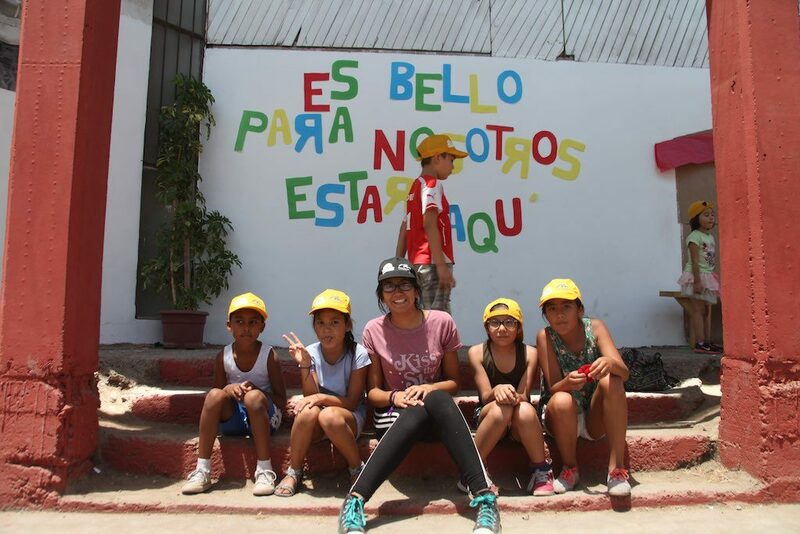 For yet another year, the parish “Beato Pietro Bonilli” in Puente Alto, in the southern periphery of Santiago, Chile, which has been entrusted to the Fraternity of St. Charles since 2006, organized their Urban Colony, a summer camp for young people. 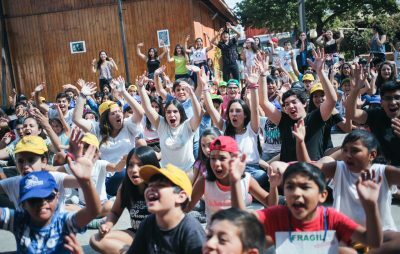 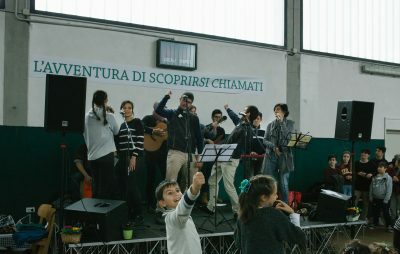 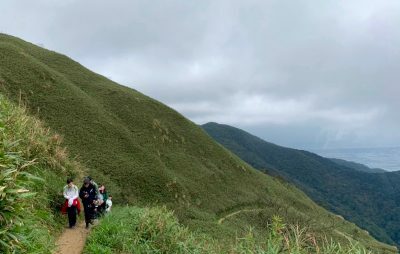 With the title It is Beautiful for Us to be here, the camp reached its fourth edition, with more participants and volunteers every year. 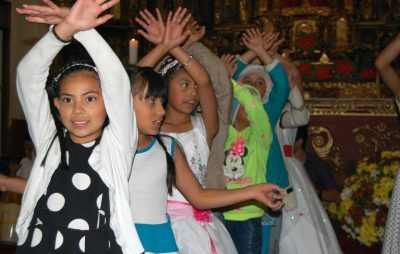 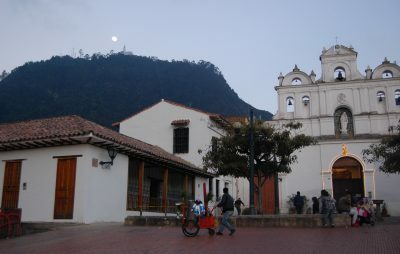 You can find a selection of photos more extensive on the Flickr page of the parish.